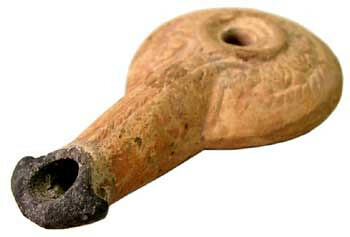 The O.W. 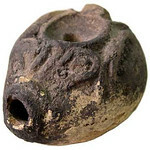 Qualley Collection, named for Orlando Warren (Pip) Qualley, includes nine oil lamps and two vases. 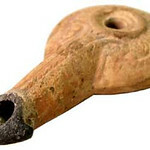 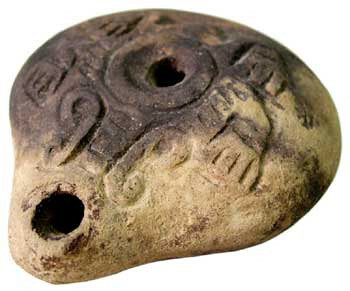 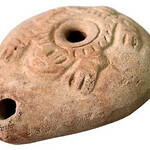 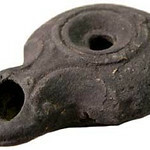 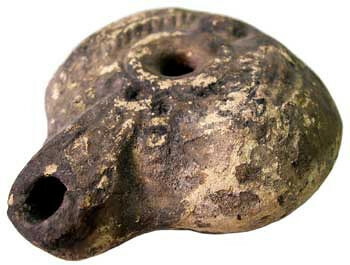 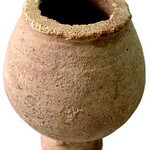 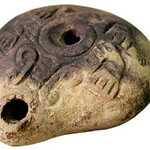 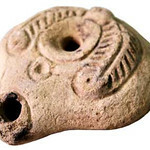 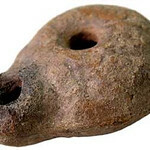 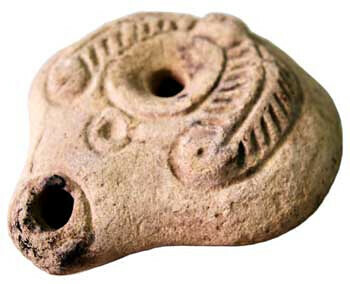 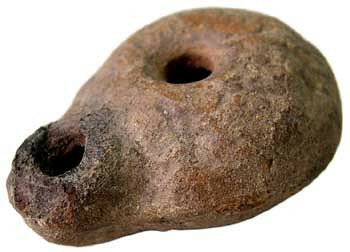 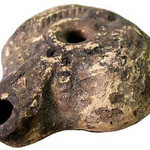 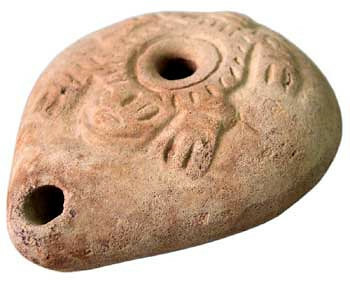 The oil lamps are fired earthenware, molded, and decorated with embossed designs. 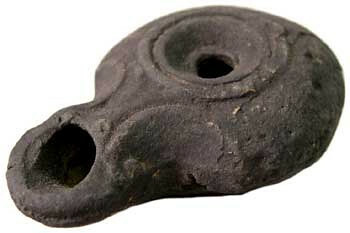 They range in age from the 10th through the 12th centuries AD. 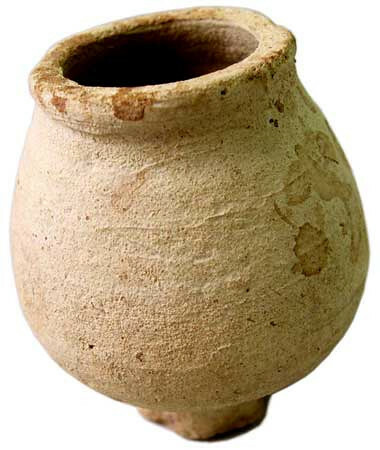 The vases are earthenware and wheel-thrown. 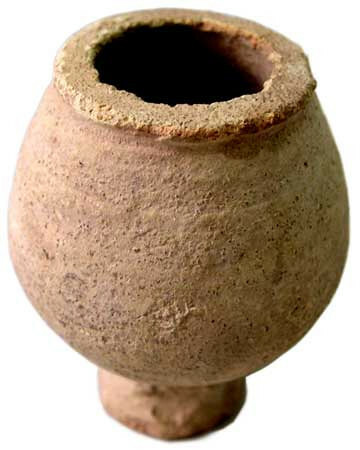 From 1924-1925 Qualley was a member of the University of Michigan Arcaeological Expedition which excavated the Graeco-Roman city of Karanis in the Foyum province of Egypt. 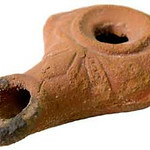 During this expedition, Qualley discovered the lamps and vases that make up this collection. 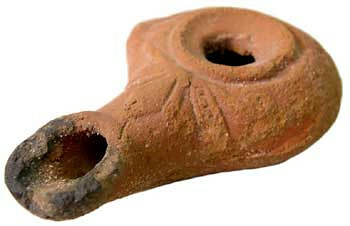 Fine Arts Collection maintained by Kate Elliott. 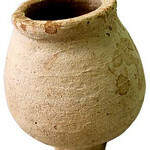 Page last updated on 27 February 2018.